I am getting pretty excited about racing some tough competition tomorrow–some of the toughest in the world, in fact. I will be giving it my all at the Skoda Tour de Luxembourg prologue, racing against machines (no, really)! 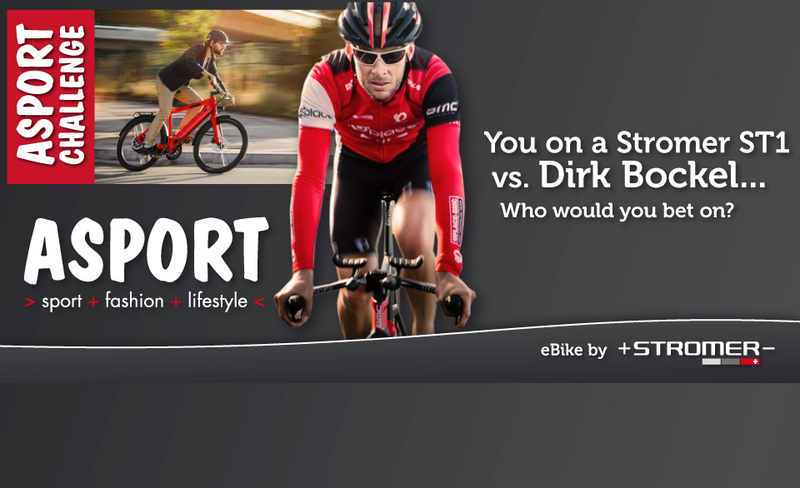 I am going head to head with Stromer eBikes. Get an idea about how the race will unfold HERE, and then try to guess how long you think it will take me to finish. You can win a Uplace BMC Pro Triathlon Team kit! Send your best guess to win@uplacebmctriathlon.com for your chance to win! King for a Day: I just won Ironman Melbourne – Asia Pacific Champs!